In addition to videography services, AVAdventure Productions also offers concept-to-execution live event production services to meet organizational goals. 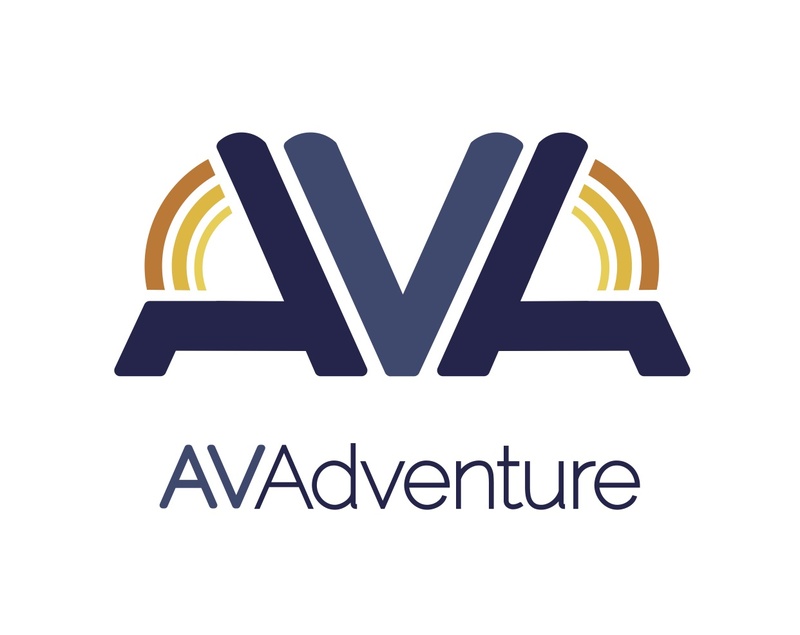 Sample video: AVAdventure Productions has served as the event production company for the 2017, 2018, and 2019 William & Mary Global Film Festivals. For more information on how AVA could best support your event, send us an email.